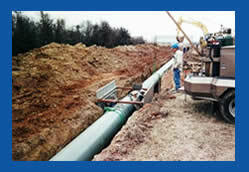 Ultra-Con, Inc. maintains experienced personnel for every facet of new pipeline installation. 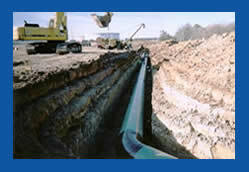 Regardless of the project size, our team has a proven track record when it comes to pipeline construction companies-Texas based, or anywhere throughout the US. 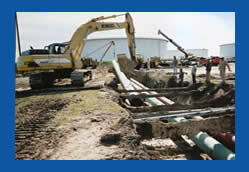  Our many years of pipeline construction experience enable us to complete our projects in a cost effective and timely manner.